West Bengal Electricity Regulatory Commission has been constituted by the Government of West Bengal under section 17(1) of the Electricity Regulatory Commission Act, 1998 (14 of 1998) vide Notification No 06-Power/III dated 06.01.1999. The first Chairperson assumed office on 31.03.1999. In terms of the first proviso to sub-section (1) of section 82 of the Electricity Act, 2003 (36 of 2003),since enacted by the Parliament of India repealing the Electricity Regulatory Commission Act,1998 (14 of 1998), West Bengal Electricity Regulatory Commission, already established under section 17 of the Electricity Regulatory Commission Act, 1998 (14 of 1998) and functioning as such immediately before the appointed date, shall be the State Commission for the purpose of this Electricity Act, 2003 (36 of 2003). In terms of the Ministry of Power, Government of India Notification No. SO 669(E) dated 10.06.2003, 10th June 2003 is the appointed date. In terms of sub-section (2) of section 82 of the Electricity Act, 2003 (36 of 2003), West Bengal Electricity Regulatory Commission (a Commission for the State for the purpose of the said Act) is a body corporate by the name aforesaid, having perpetual succession and a common seal. 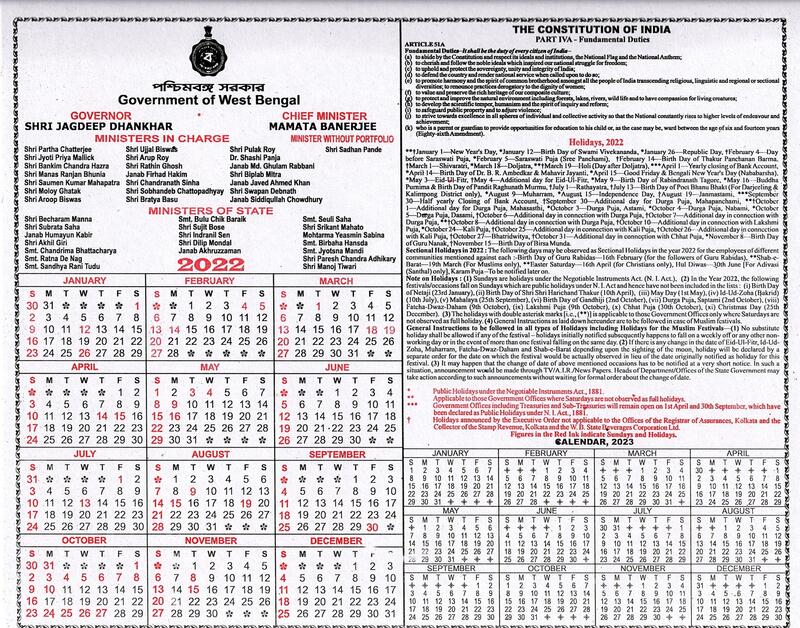 In terms of sub-section (3) of section 82 of the said Act, Government of West Bengal, Department of Power, vide Notification No 317 Power/III dated 25.11.2003, declared that the Head Office of West Bengal Electricity Regulatory Commission shall be at Bidhannagar in the district of North 24 Paraganas. In terms of sub-section (4) of section 82 of the said Act, the State Commission consists of three Members including the Chairperson.